Our IRSAE partner SLU is looking for a PhD candidate to join their research group. 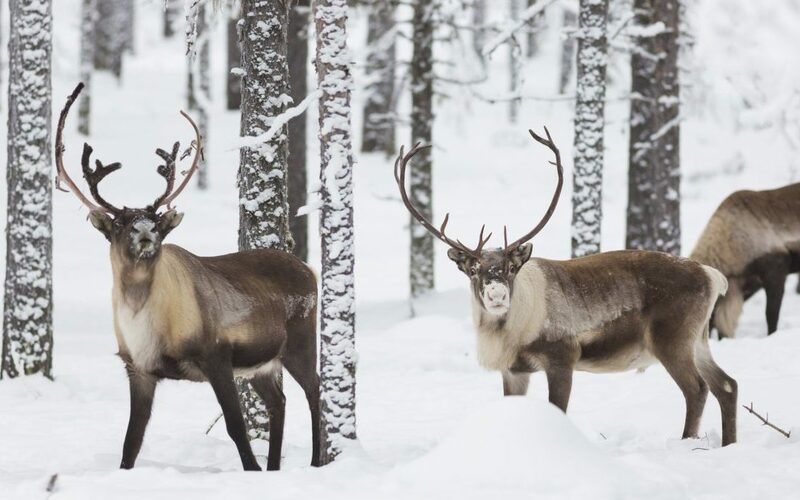 The PhD-project is part of an international collaboration where the doctoral student will work on interviewing reindeer herders, with feed trails on reindeer calves and analysis of GPS-data. In the project, the doctoral student will participate in, and partly be responsible for, collecting experience-based knowledge (interviews and workshops) from reindeer herders in Sweden and Finland regarding feeding and reindeer behaviour. In addition, a feeding trial with reindeer calves with subsequent behavioural studies where the reindeer graze on the natural pastures will be carried out. GPS and tracking in the field will be used to follow the movements of animals, immediately after feeding and in subsequent winter. Animal body weight and condition scoring will be used to assess the animals’ ability to utilise natural pastures after feeding.